Kids will go WILD in The Ian Potter Children's WILD PLAY Garden - NOW OPEN! 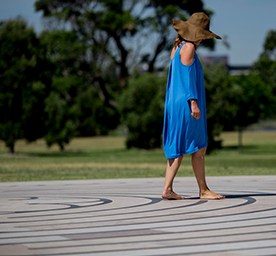 Create your own special place in Centennial Park! To ensure that one of Australia's favourite and most visited destinations is here for future generations to enjoy, as we do today. 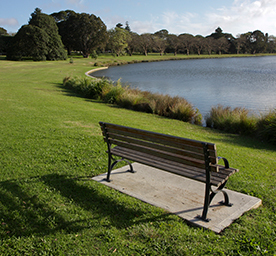 Centennial Parklands Foundation contributes to a whole variety of projects. 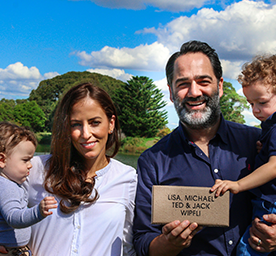 Your gift ensures we can make a positive impact and enhance the three magnificent parks of Centennial Parklands. Sign up to The Foundation to receive the latest news, updates and events.